Vector NLS Biofeedback Bio-resonance devices are among the most widely counterfeited device. In fact, while you don't see our trademark name on the device, they run our copyright software. In 2018, Vector Limited ("Russia") and Biostar Technology international ("USA") began a partnership to stamp out the illegal use of Vector. 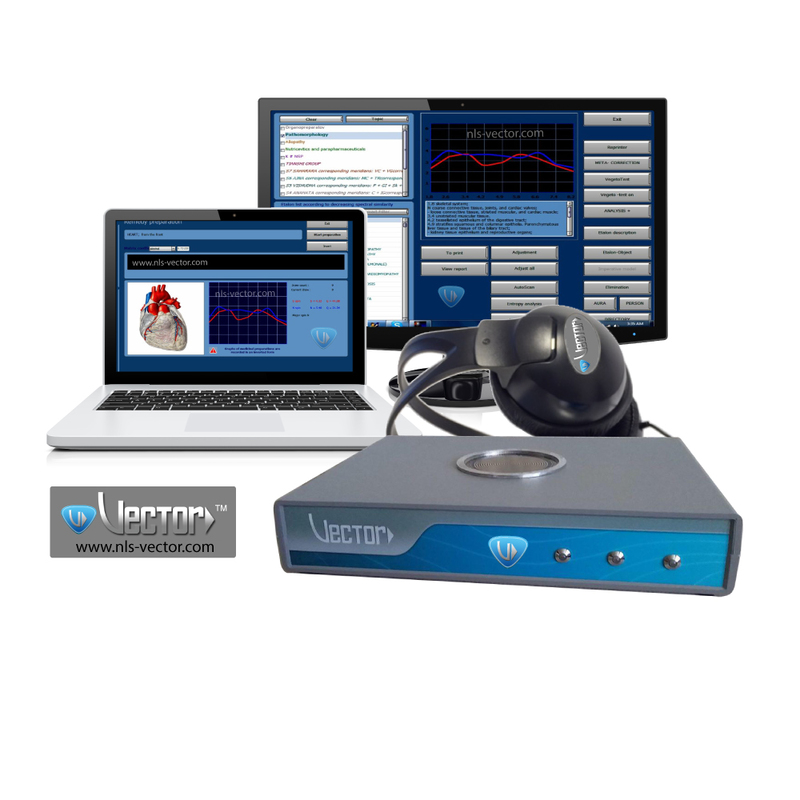 In addition, Biostar Technology has updated various aspects of the Vector NLS Biofeedback system to include the next generation hardware and security features.